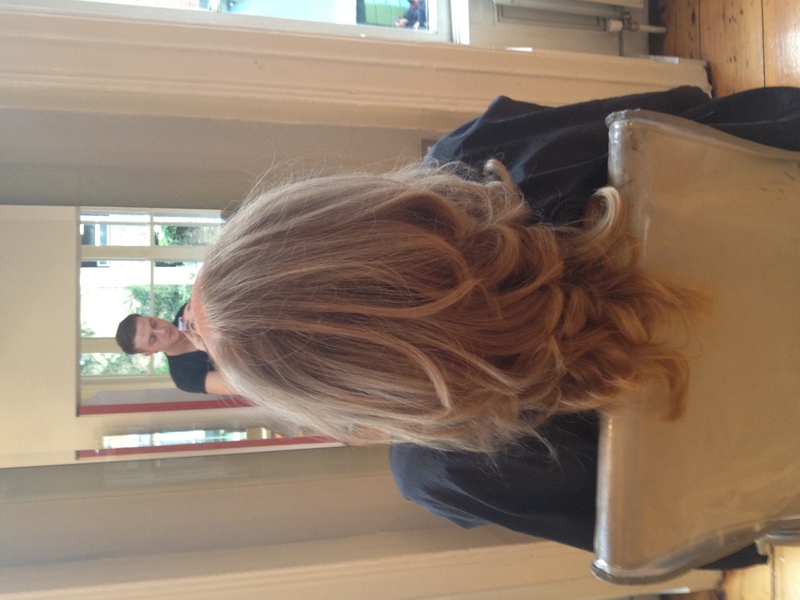 Speaking of Hair: Zeba Salon Fundraising Event | Bright & Beautyfull! When am I not speaking about hair? 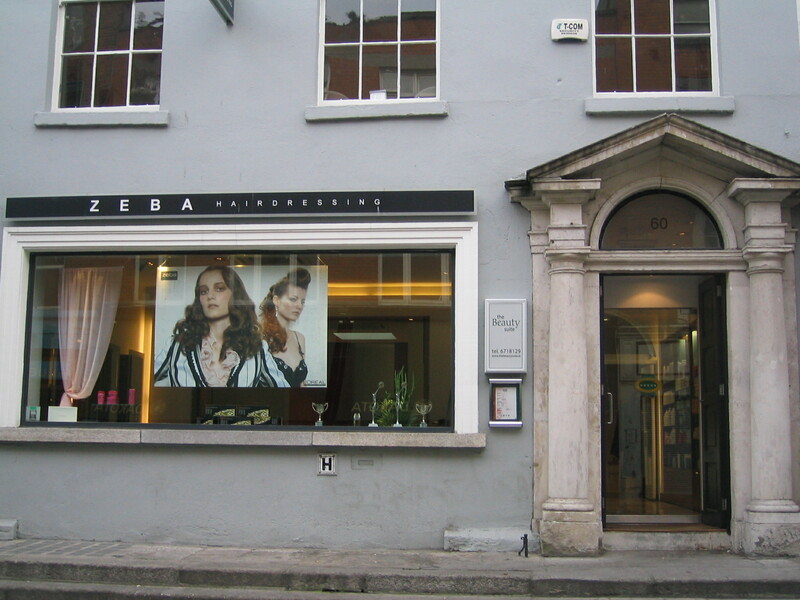 I had an amazing session at Zeba Hairdressing in South William Street, and it wasn’t all about me getting a beautiful cut and new highlights — although, of course, I have to be able to say with conviction that the services provided are top notch, right? Well, they are, and what’s more, the stylists and colourists at the salon are not only good with their hands, they are good with their hearts. On Sunday, 15 April, Zeba are hosting a ‘Treat Yourself and Help the Children’ fundraising day in aid of Temple Street Children’s University Hospital, with proceeds going to the Cleft Lip & Palate Department. Owners Paul and Angie Drumgoole have a particular attachment to this department, as it has provided necessary, and exemplary, care for their youngest son Christian, who was born with a cleft palate. All proceeds from the day go to the hospital, and all staff at work during the 11 am to 5pm time slot are working for free. >Nail treatments in the salon on the day for €10. And you get a L’Oreal goody bag to take home with you. Bonus! The salon is top-grade, and amongst the many pleasures — expert colour consultation with Laura, thorough discussion with Paul as to exactly how much hair was going to end up on the floor, and how to get more bang for my highlighting buck — the seats at the sinks are massage chairs, and oh! if only I was sitting here now, blogging away, in a massage chair… I would be asleep and would never publish this a’tall. Paul speaks quite movingly about how Temple Street have been there for Christian every step of the way, and it is really quite exceptional that his staff are donating their talents gratis. The vibe in the place was very buzzy the day I went in, and it wasn’t just from busy-ness: it was clear, from the warm reception through the great attention paid during my session, that the people that work there not only like working there, but they like each other, too. There’s more info at zeba.ie — check out the raffle prizes! Hampers of haircare products! Jewellery! A Trocadero restaurant voucher! How much better can this actually get? To make an appointment, ring Zeba on (01) 671 6444. Pictured: a gorgeous result. Pingback: Who Says There’s No Good News? « Bright & Beautyfull!